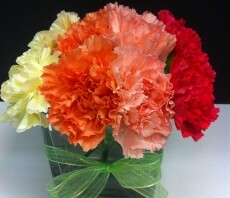 One dozen carnation in 4 shades of a similar colour to produce an "Ombre" effect. 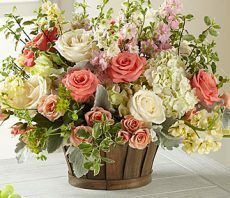 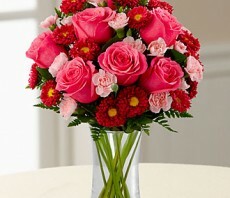 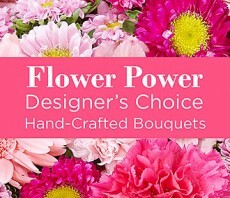 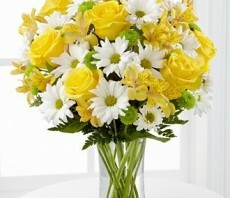 This is the perfect, small arrangement for a side table, desk or to brighten a hospital room. 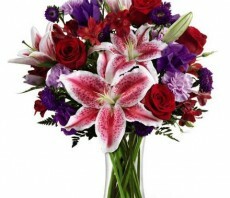 You can suggest your preferred colours and we will do our best to provide them.